Texas House Speaker Dennis Bonnen named state Rep. Oscar Longoria, D-La Joya, to the conference committee for House Bill 1, the appropriations bill for 2020-21, marking Longoria’s second consecutive session on the committee. The committee, which is tasked with funding state entities and balancing the state budget, consists of five House members and as many Senate members, according to a news release issued by Longoria’s office. 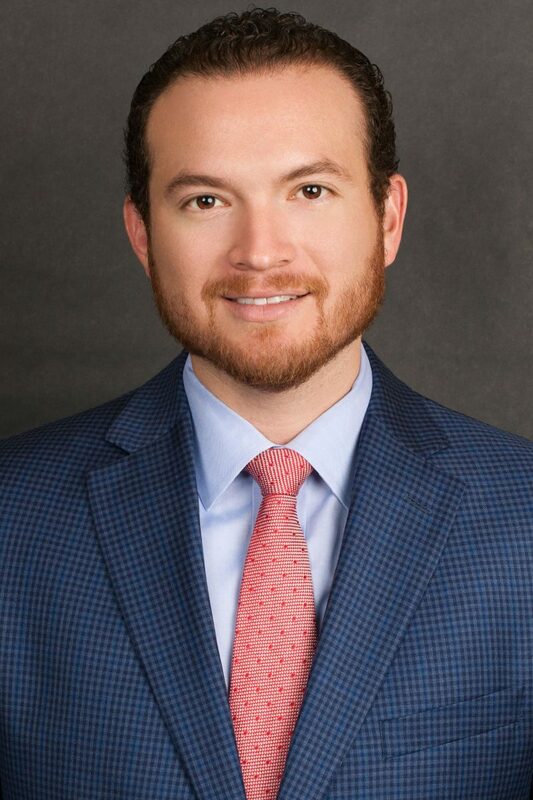 “I would like to thank Speaker Bonnen for instilling in me his trust by allowing me to serve on the House Conference Committee for a second consecutive session,” Longoria stated in the release. For this session, he was also appointed vice chairman of House Appropriations and the chairman of the General Government Subcommittee. In April 2018, then-House Speaker Joe Strauss appointed Longoria to the Legislative Budget Board. He was one of four House members named to the board which was responsible for recommending a budget to the legislature before the 2019 session began. “Our efforts in compiling numbers, statistics and documents from state agencies throughout the interim as a member of the Legislative Budget Board, as well as our work in preparing the logistics of this budget during the committee process, puts us in a unique position to finalize the outcome of this legislation,” Longoria stated in the release.